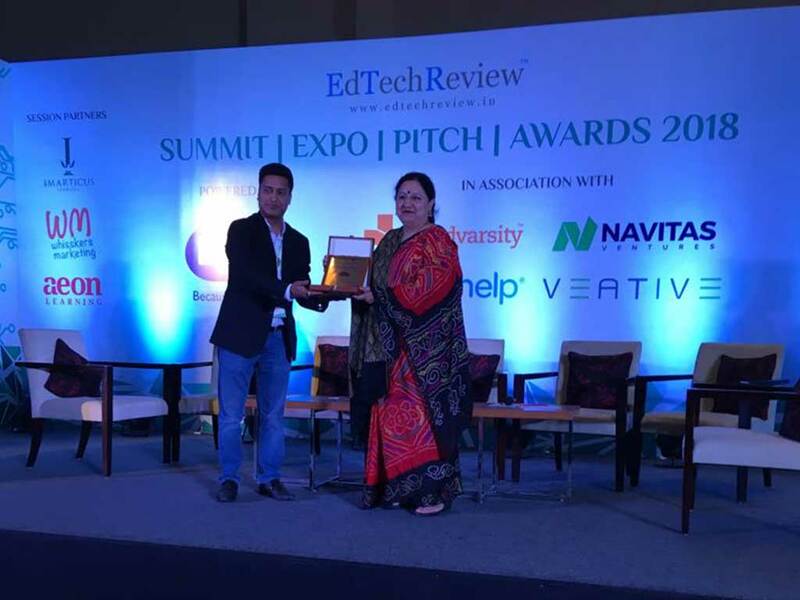 We are extremely thrilled and proud to announce that JBCN International School, Borivali has been awarded as a “Future Ready School” at a summit organized by EdTechReview. The summit explored forward-looking themes in the global educational technology landscape and sessions were focused on mapping and meeting future demand for technology in education, the growth of Edtech in India (and beyond), challenges faced by education entrepreneurs, and how they can stay relevant in the face of those challenges. The Summit brought together approximately 300 participants from various cities, representing government officials, education entrepreneurs and investors for an engaging exchange of ideas and best practices. Congratulations to our entire team of dedicated teachers, staff and enthusiastic parents!